Kuching (translated: cat) is the capital city of Sarawak in Borneo. This is the city where I was born and spent the early days of my life. 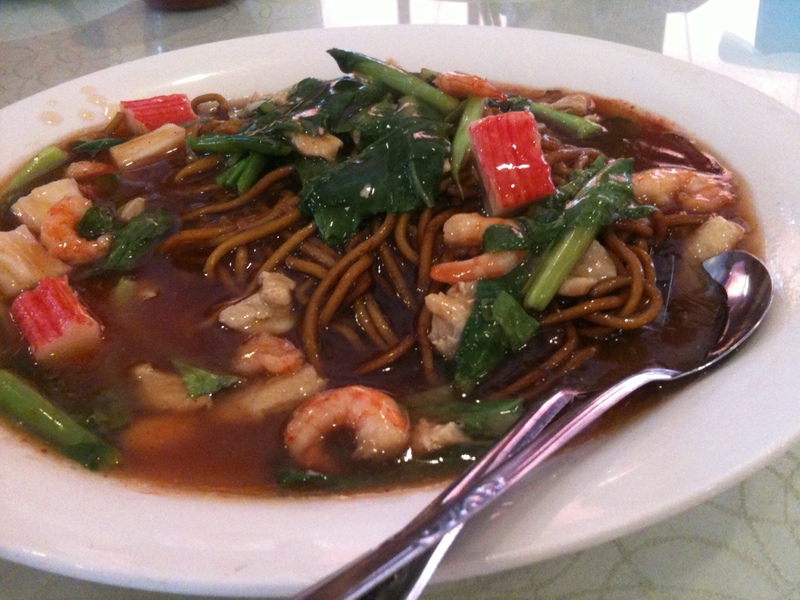 As for the food I grew up with, it is hard to find them outside of Sarawak (or Malaysia). Therefore, I always have a checklist of must-haves when I visit Kuching. 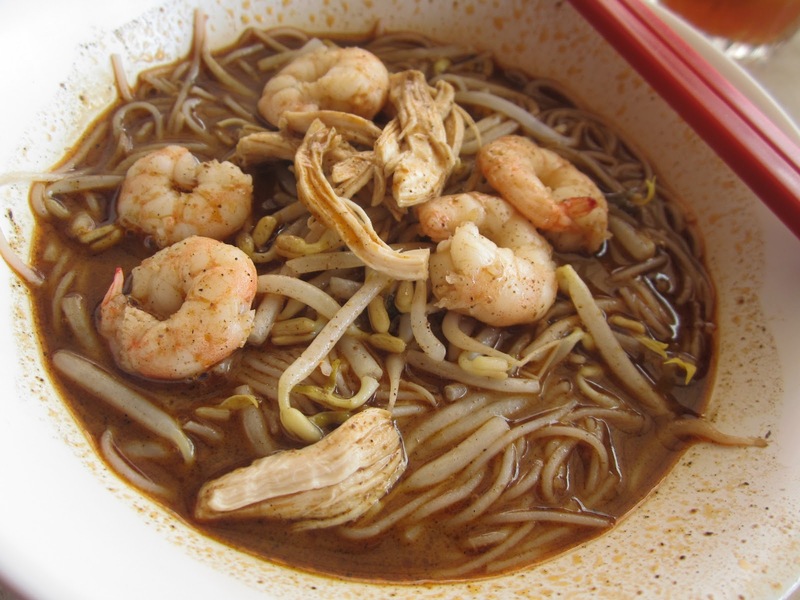 This should not to be mistaken for ‘standard’ curry laksa (locals will never forgive you). The Sarawak Laksa is a creamy and spicy soup served with rice vermicelli, chicken, prawns, coriander, bean sprouts and lime. This noodle dish is served with thinly sliced BBQ pork and is a staple among locals. 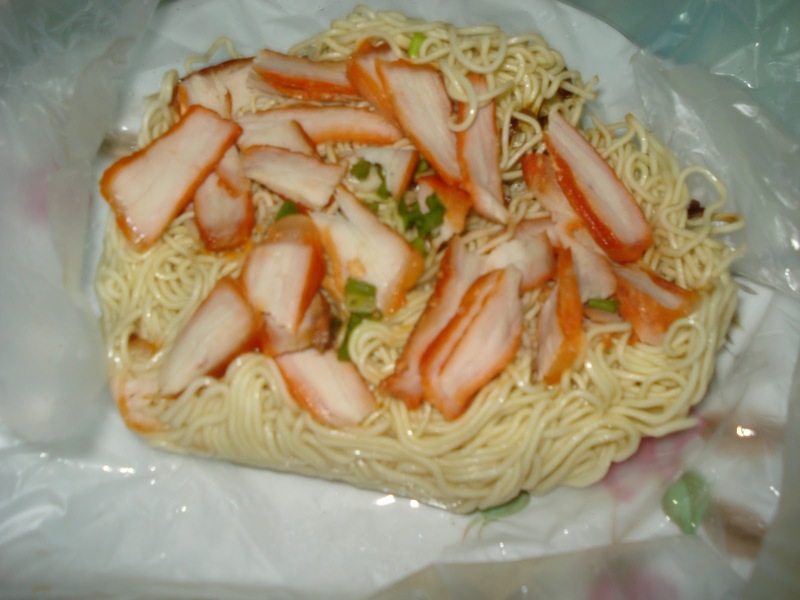 The noodles are boiled and mixed with vinegar, pork or peanut oil, crushed garlic and shallots. This basically tomato noodles: noodles cooked in tomato-based sauce with vegetables and seafood (or meat). 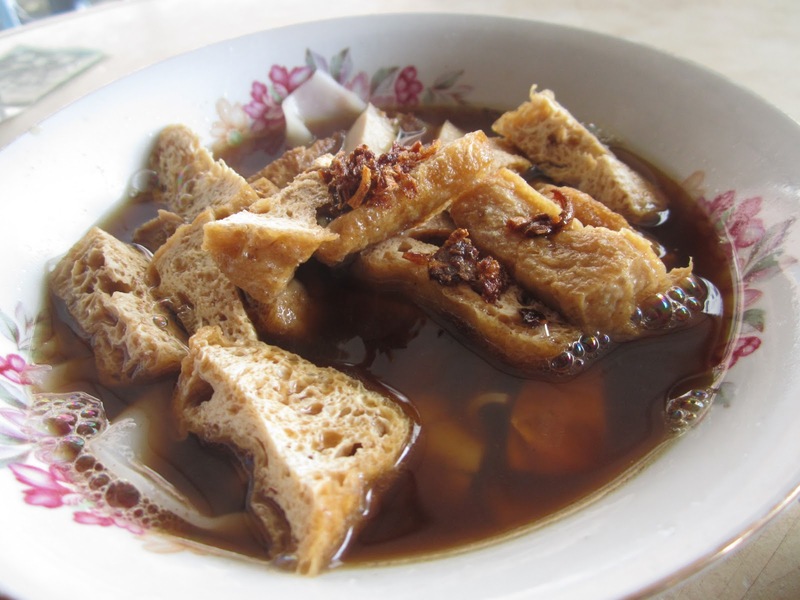 Kueh Chap is a square rice noodles with herbal soup, dry tofu and pig offal (intestines, liver, blood, etc). You can request to exclude the offal, if you are not keen on it. Finally, something for the sweet tooth! 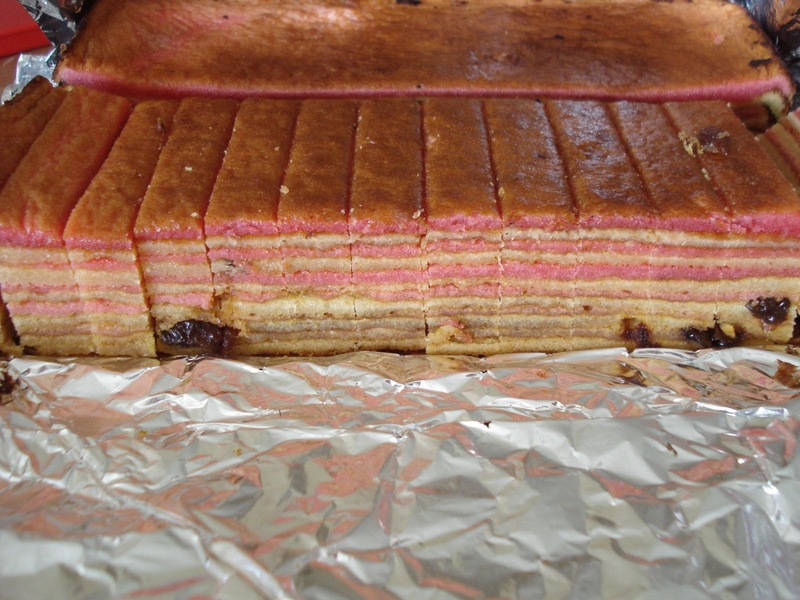 Kueh Lapis, or layer cakes, are made with great care and dedication and priced accordingly. Each layer of the cake is grilled for a few minutes until partially cooked, before adding the next layer. There can be a combination of flavours between the layers. Add midin. I love that!